There Is A Kid In All Of Us! 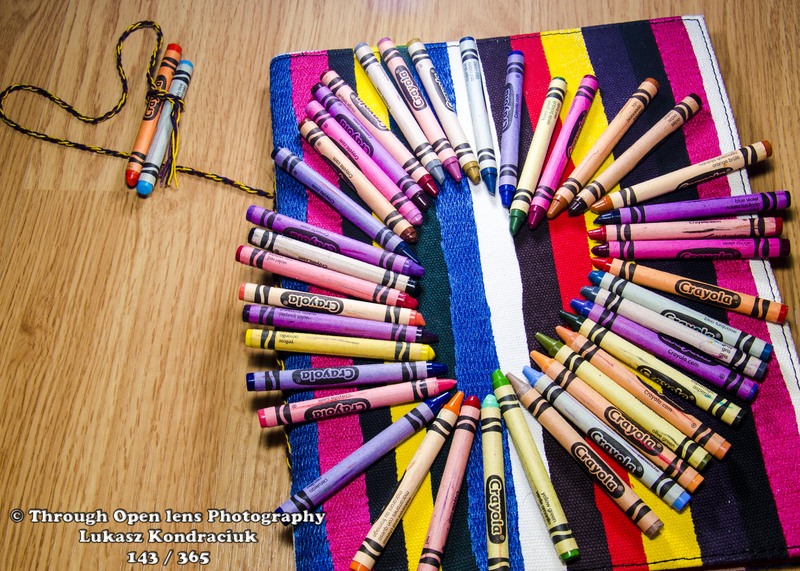 This entry was posted in Gallery and tagged 365, 365 Project, color outside the lines., colors, crayola, crayons, d7000, fact, fun, hart, Life is not perfect, love, night, Nikon, Photo, Photography, spring, there is a kid in all of us. Bookmark the permalink.